2016 has been an amazing year for Nordic artists, but for some it has been extra successful – and Zara Larsson is one of them! 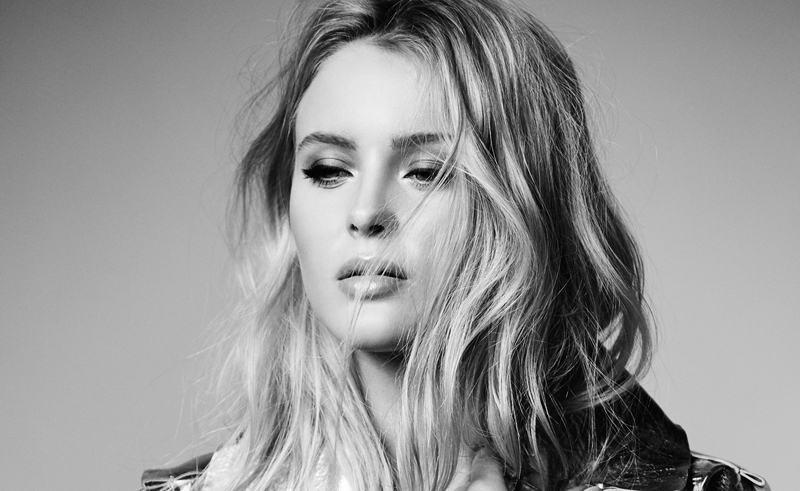 What a year it has been for Swedish pop sensation and Nordic Playlist alumni Zara Larsson! Not only has she released multiple solo hit singles and won a bunch of awards, the 19-year-old has been picked up by world known musicians for amazing collaborations and delivered some of the most spectacular live shows we’ve seen this year! Here at the Nordic Playlist, we can’t let her success go unnoticed, therefore we have gathered some of the definitive highlights of Zara Larsson’s triumphal 2016! Tune in to Zara Larsson’s Nordic Playlist! 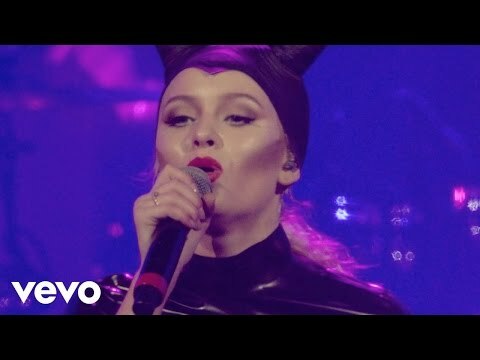 Zara Larsson kicked off 2016 with a pumped up performance of ‘Never Forget You’ with her trusted collaborator MNEK at P3 Guld Awards in Sweden! The Swedish music award hosted by Sveriges Radio P3 awarded Zara the ‘Song of the Year’ for ‘Lush Life’, which passed half a billion streams earlier this year! ‘Never Forget You‘ sat at number 15 in the Billboard Hot 100 chart and was brought to life once again at The Tonight Show Starring Jimmy Fallon back in April. 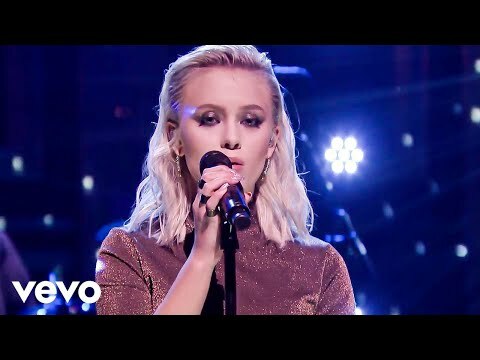 Zara appeared on stage accompanied by a full band and a string quartet, and gave a powerful performance of the track that has been streamed almost 400 million times! 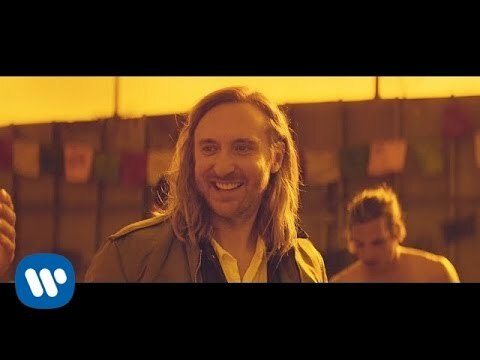 Less than a month after the Tonight show performance, Zara teamed up with French producer David Guetta on the official UEFA EURO 2016 song! ‘This One’s For You‘ was performed by the super duo at both the opening and closing ceremony of the tournament at Stade de France back in June. 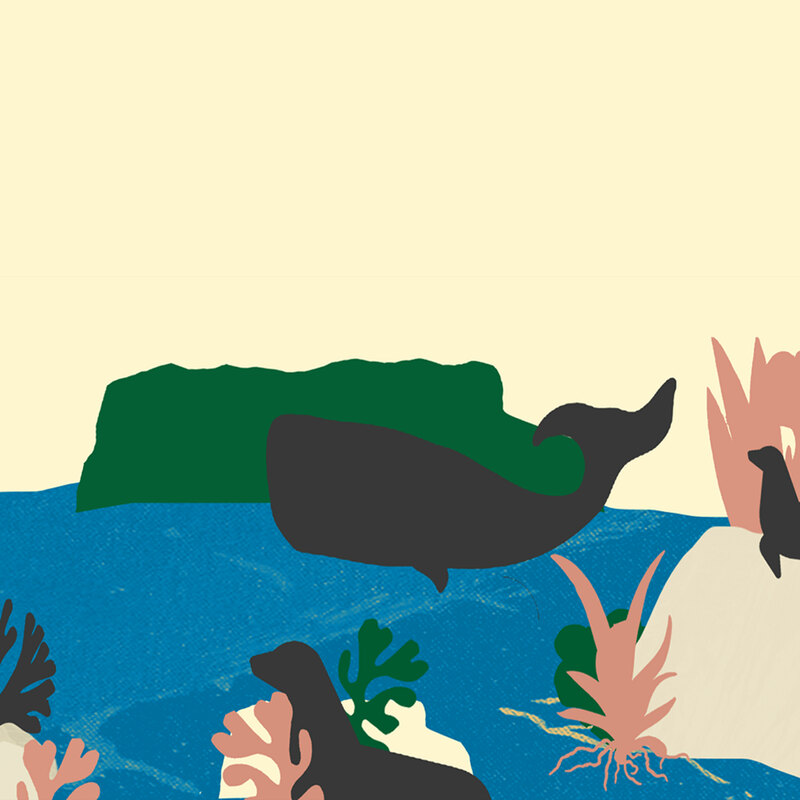 In July we had the honour of inviting Zara to curate her very own Nordic Playlist! 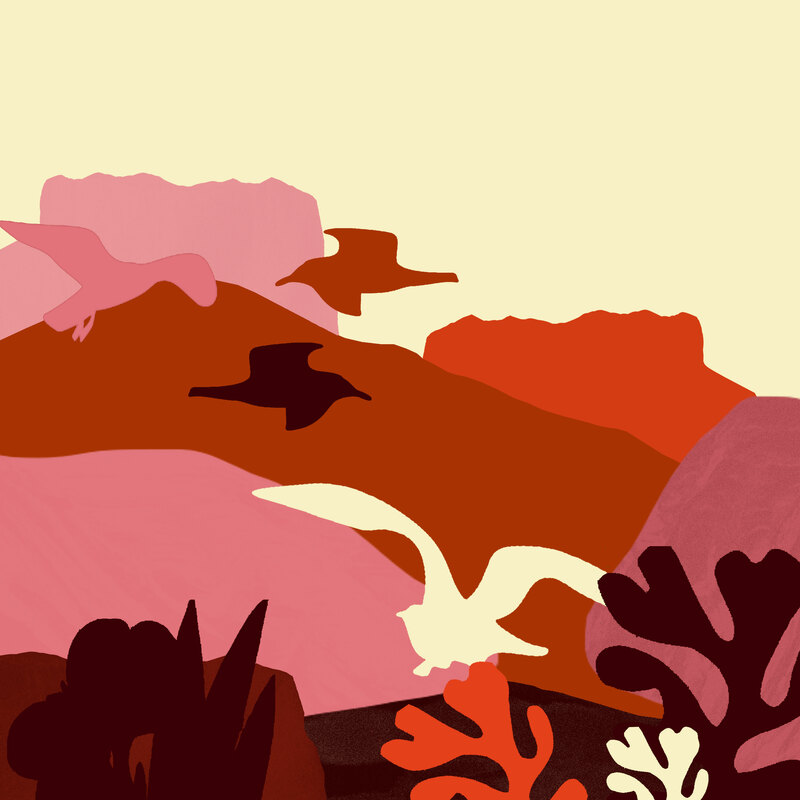 The handpicked playlist included tracks from fellow Swedish songstresses Sabina Ddumba, Seinabo Sey, Elliphant and Miriam Bryant, as well as Norway’s Unge Ferrari and Finland’s VIEW. After some pretty successful collaborations, Zara made a sassy solo return with ‘Ain’t My Fault‘ in the beginning of September, making sure to fill our autumn playlist with clever lyrics, heavy bass and catchy hooks. Shortly after, the Swedish pop diva dropped a music video that did nothing but justify the track’s sassy vibe. The video sees her taking over a stately home while serving the viewers some seriously impressive dance moves! Back in October, Zara Larsson joined VEVO in celebrating Halloween at the Bramley-Moore Dock in Liverpool. Playing alongside acts such as Jack Garratt, Blossoms and fellow Nordic Playlist curator AURORA, Zara rocked the stage in a Maleficent inspired costume with her catchy hits and energetic dancers! Once again proving the distinctive pop sound she has created for herself, Zara Larsson dropped the brand new single ‘I Would Like‘ last month! Following in the footsteps of her previous bangers, ‘I Would Like’ is fast approaching 15 million streams! If this is a taste of what we can expect from our favourite pop princess in 2017, then swipe the dust off your thigh high dancing shoes already.